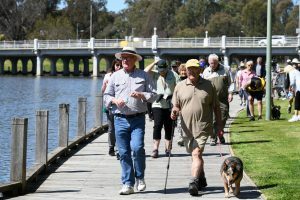 Cooinda’s Walk and Wake Up to Dementia attracted over 300 people to walk and raise awareness to dementia on Friday 21st September. 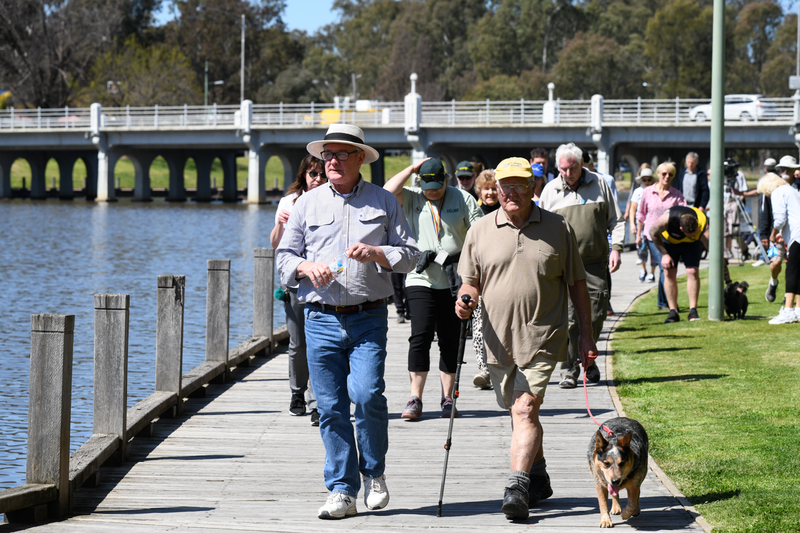 Dementia Australia held a presentation on how to become a Dementia Friend and YMCA were there to encourage people to take up a range of physical activities suited to all abilities. 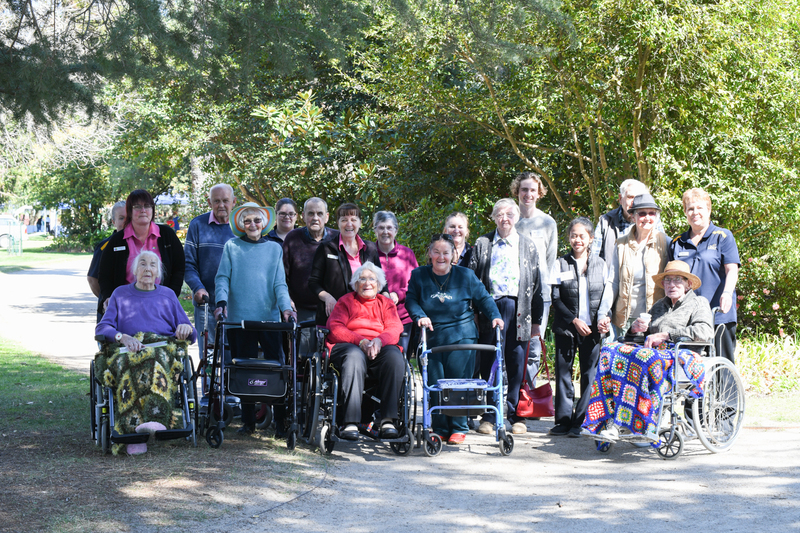 A great day enjoyed to Cooinda residents and staff, FCJ College students and community members.